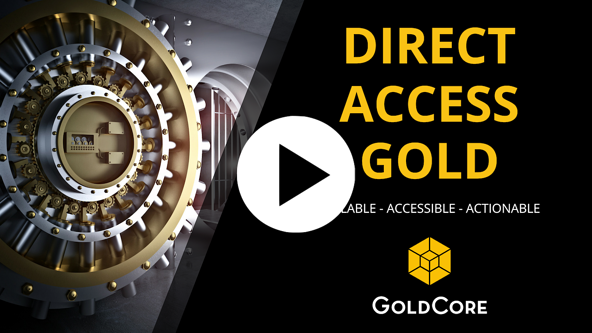 After a volatile month, which is being called “Red October,” our latest video update was released and we considered the sharp fall in stock markets globally, falling property markets in the UK and Australia and gold’s safe haven gains in all currencies. 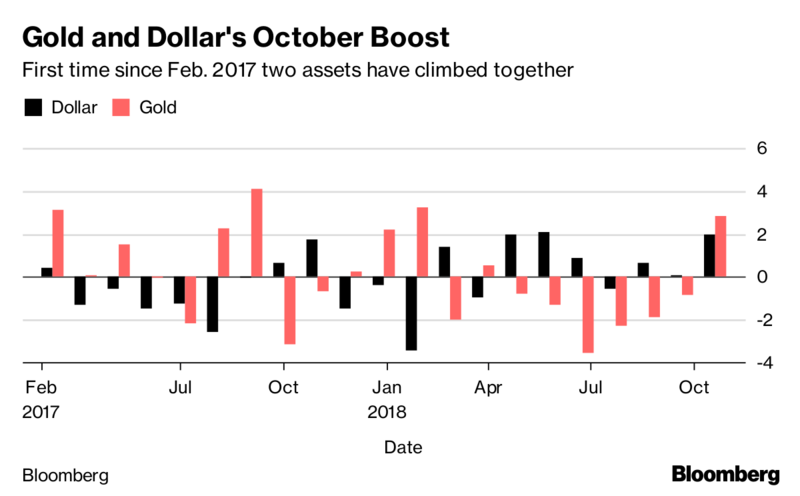 Gold acted as a hedge in all currencies in October, rising 1.7% in dollars, 4.4% in euro terms and 4.2% in sterling terms. Bitcoin and other crypto currencies did not act as hedges or stores of value and bitcoin was down nearly 4%. Market volatility and the ever more uncertain economic outlook are increasing the demand for and diversification into physical gold by investors, store of value buyers and indeed central banks (see News today). Gold bullion buying by central banks has reached its highest level in almost three years – since Q4, 2015. There was nearly $6 billion worth of gold accumulated in the third quarter alone. 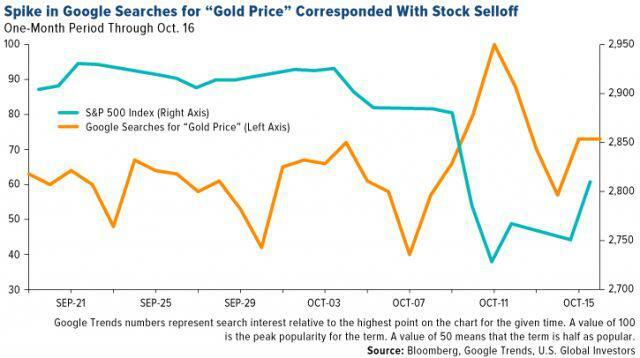 It was surprising in this context to see the gold price actually weaken and remained depressed until the pick up just seen in October. Central bank gold buying was strong and so too was global investor demand for gold coins and bars. They have seen a sharp 28% rise year on year as bullion buyers accumulated on gold’s price weakness. This very robust global demand was offset by surprisingly heavy selling of the U.S. gold ETF (SPDR) during the same period. We will consider these important demand trends in more detail next week. – End Of The Financial World? 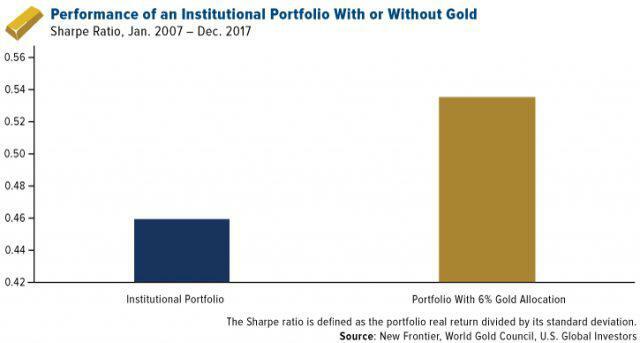 The post “Red October” Highlights Importance of Rebalancing Portfolios and Gold’s “Very Positive” Outlook appeared first on GoldCore Gold Bullion Dealer.